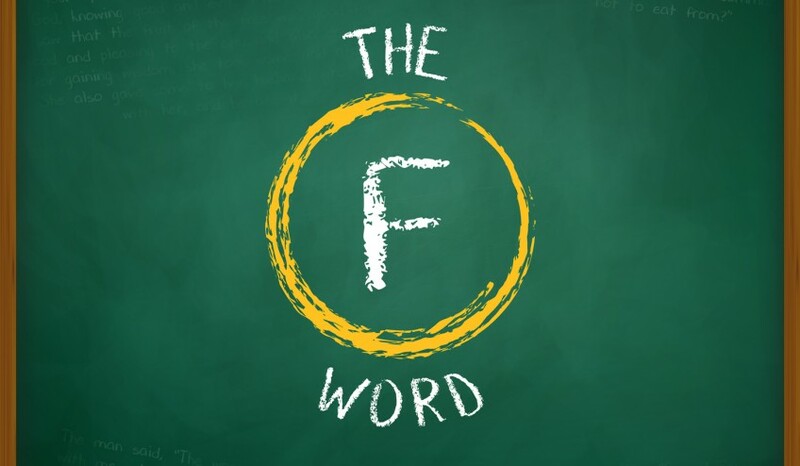 This week we looked at the ‘F’ word. That’s right, ‘Forgiveness’. Michael speaks to us about the God of forgivenesses and what forgiveness looks like.